Could LPG make a late bid in the running as the next marine fuel? Two very big names in the sector certainly believe LPG has the potential to give LNG a run for its money in the bunkering stakes. Japan’s Astomos Energy Corporation has signed a memorandum of understanding with Norwegian energy major Statoil to study LPG as a bunker fuel with the impending 2020 sulphur regulations in mind. “This MOU was settled to enhance further cooperation for Astomos and Statoil to share and research information for further collaboration in the fields of consideration of LPG fueled vessels, organizing global supply sites for LPG bunkering and many other fields relating to LPG bunkering,” Astomos said in a release. The two companies already have existing business relationships focused on the transport of LPG. Astomos is one of the world’s largest movers of LPG. It was created via the merger of Idemitsu Kosan and Mitsubishi Corporation’s LPG businesses. 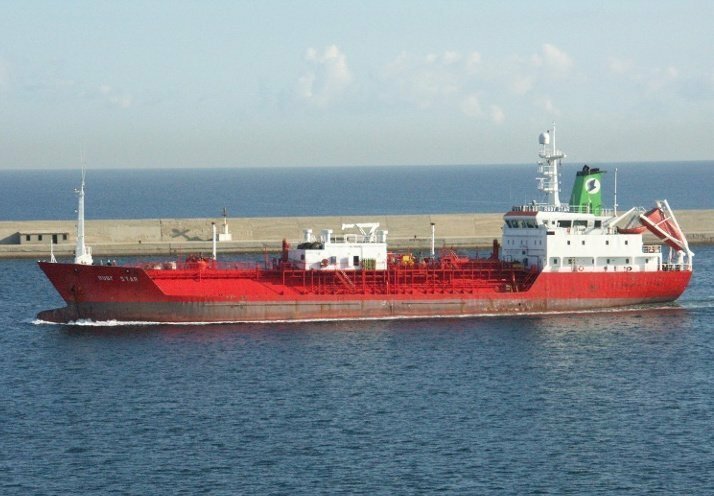 Earlier this year Astomos said it was in discussions with fellow Japanese LPG importers, shipbuilders, lines and relevant government departments with a view to establishing LPG bunkering facilities on home soil. A report from the World LPG Association published earlier this year suggested the fuel could have a significant take up among the world fleet. “LPG has extremely good properties for use in engines. It is clean to handle, has a very low carbon footprint and produces less emissions that traditional engine fuels,” the report noted.